With the weather we’re having, I could eat risotto at every meal. Really amazing post Lidia, your Dad is an amazing man. The risotto has a short list of ingredients but I can tell how delicious it is. Very glad you finally made it and it was such a success. Thanks Suzanne. My dad really was an amazing man! Lovely memories. I too grew up in a house where my father cooked and I still feel him with me in the kitchen. Wonderful story about your dad; so moving. There is a huge community of Italians in Belgium, my best friend is from the Namur area and her mom is from Southern Italy too. 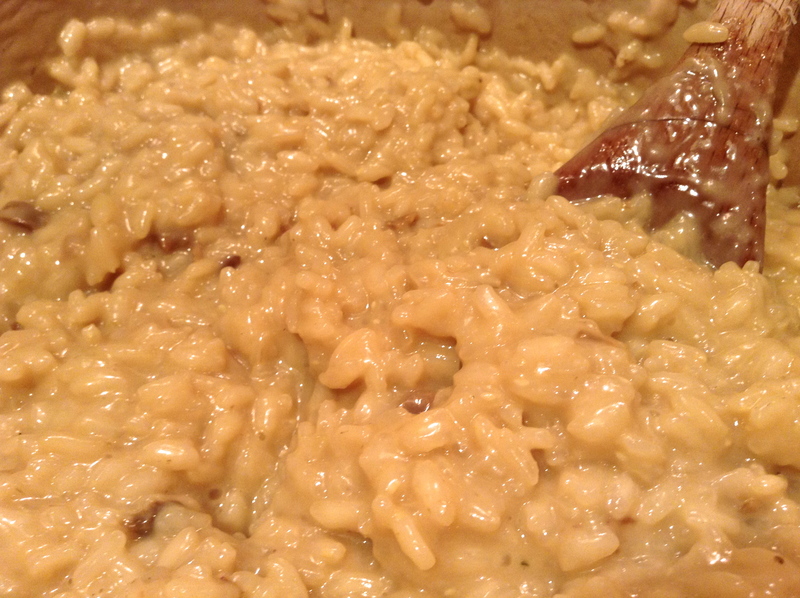 The risotto looks delicious, I am imagining the amazing smell and creamy texture. Perfect for the weather too! I still have all of my mom’s family living in Belgium. And I’ve been to Namur too! 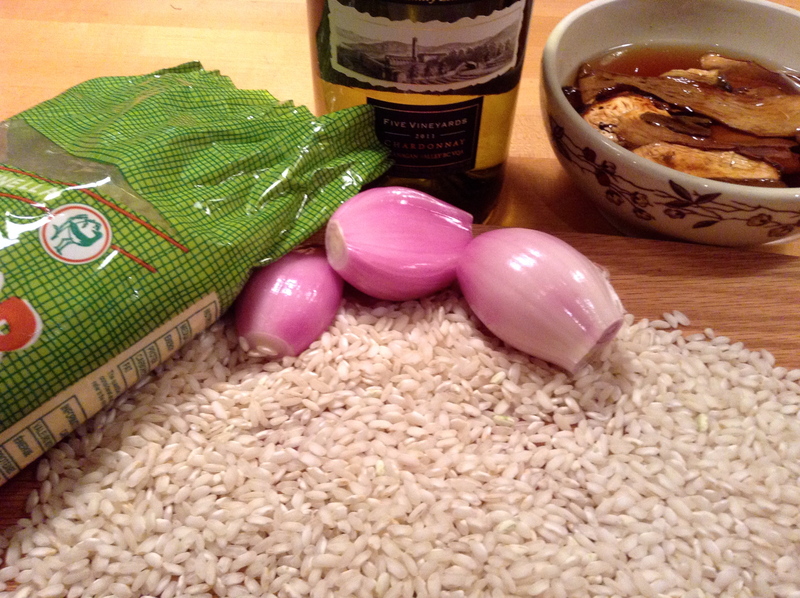 Risotto is just perfect for the arctic weather we’re having. Sto arrivando Lidia, I can see That you learn so good from your lovely Father,great Dish. Ti sto aspetando Massi! Il mio papa era tropo bravo! Dear Lidia, I am really moved by your family story. What a lovely father and how sad his lungs were damaged because of the work he had to do. And I can see through your blog that you take care of ‘the girls’ with the same love. The risotto seems perfectly ‘en su punto’ (I write this in Spanish because I actually don’t know how to say that in English)?. I think you worked out the post with such care. 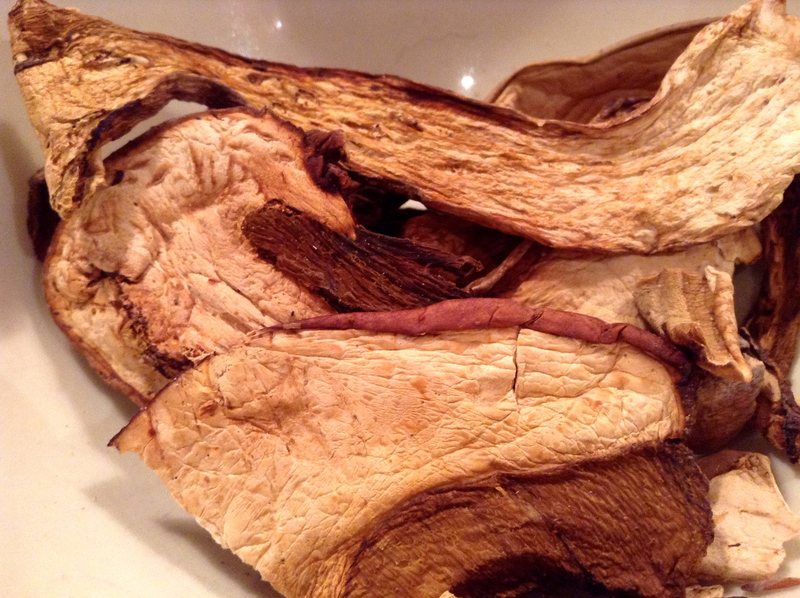 I agree with you that dried porcini have such a more rich taste, probably the process of drying ads flavour…? A big hug to you and your family. Rosa. Oh Lidia! Beautiful memories of your Dad, I’m sure they helped enhance the flavour of the risotto. Rice is my number one comfort food too. Every now and then I feel nostalgic and I guess it comes out in my writing. 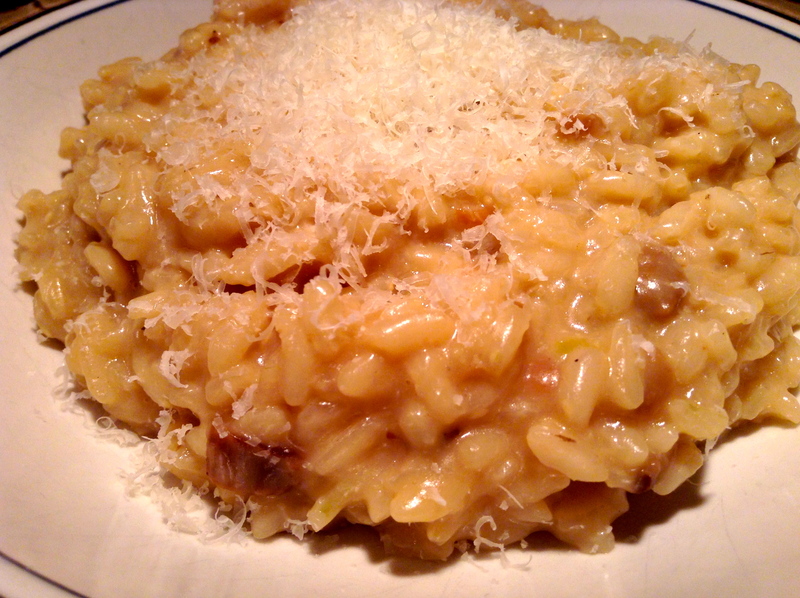 We’re having arctic weather here and risotto is perfect for that. This is a lovely post Lidia. Its nice to have those memories. The dish looks very delicious! I love the story behind this even more than I love the recipe itself (and I LOVE mushroom risotto.) Interesting to see yours more thick than runny. It seems that everywhere I go, the “right” consistency for risotto is different, but always delicious. Oh Lidia. You make me cry. Blogs are not just a place where put recipes hoping to gain some likes or some comments. Often blogs are a different way of sharing experiences, of expressing ourselves and an original way to put put in writing wondeful memories. I’m sure your risotto was amazing, be proud of you. Wonderful recipe. Lovely story. Your father must have been amazing! 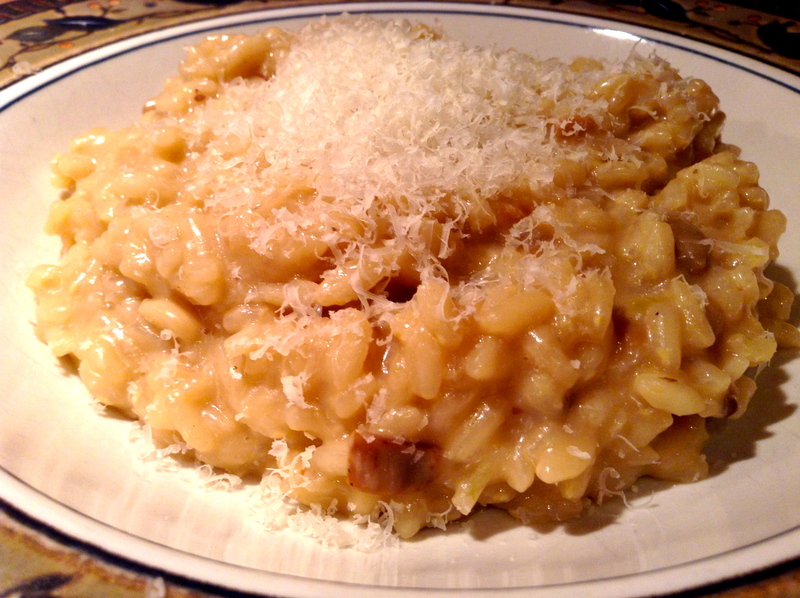 This is a perfect risotto Lidia! Comfort at it’s best, especially originating from your dad. Wonderful story, lovely post. Thanks Seana. Any rice dish is a comfort to me, I just love rice. When I wasn’t feeling well, my dad used to cook arborio rice in some chicken stock, adding butter and parmesan. It was a thick soupy kind-of dish and it did the thing. Perhaps that’s why rice is at the top of my list for comfort foods. Oh, so creamy! And cheesy! I tend to add more cheese than is probably needed. First, I am sorry that you lost your mother, and later your dad. What a beautiful and touching story about your relationship with your dad through food. Thank you for sharing such a personal and treasured dish with all of us! I wonder if you had not made it previously because it was your dad’s dish – and maybe it would be painful? It is heart-warming that your hubby loves you so – he must to take charge of preparing your special recipe. 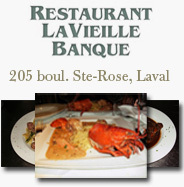 I would request this for my birthday, too – so comforting, rich and flavorful. I was also raised by my father, without a mother. Unfortunately, my dad was not much of a cook. All you need is one great parent as a child to transform into a wonderful, special and generous adult. You are proof of that. Wonderful post. And a perfect risotto. 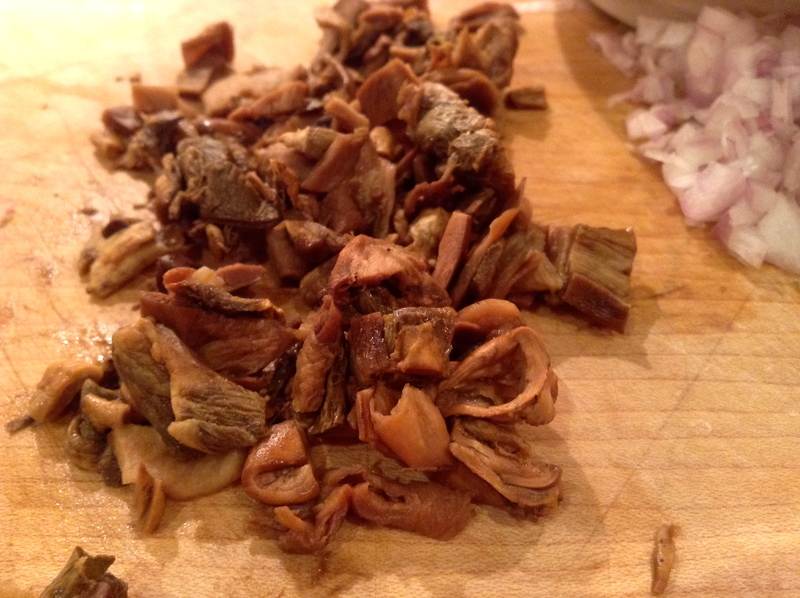 I’ve been keeping a pack of dried mushrooms for a risotto like this for a while now. Just don’t want to make it quite yet as it’ll need home-made chicken stock, especially as I don’t drink. Since my cold x 3 last Dec I haven’t eaten meat. Not a problem. They’ll keep! Oh Johnny, did being sick turn you off meat? I wish I could stay off meat for so long. I’m sure this would be just as delish with a vegetable stock. Lidia darling, papa’s cooking is the best. I missed my papa too. And any more bloggers sending you music ,etc? funny how we associate memories with flavors and smells. i still fondly recall the smell of my dad’s seafood gumbo simmering in the kitchen for hours on end. often times, i think simple risotto is the best risotto. 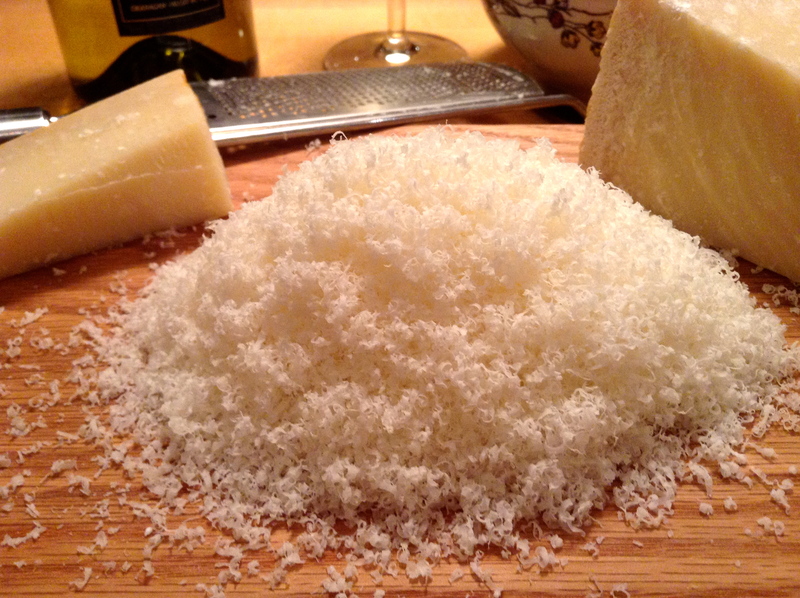 i might try to whip up a batch of your dad’s as soon as i can get my hands on some parmigiano. forgive me if i throw in a little broccoli or a few stalks of chopped asparagus. Very touching story of your Father, Darling Lidia. What a dedicated man, and knew how to care for his children, being a Dad and a Mom at the same time. I raised my son by myself and know how it feels, and your Dad has three of you. What a lovely recipe that comes with story and so many rich memories. Thank you Fae. I know it must have been quite the task for you too, raising your son on your own. Just wanting to give a little history behind this risotto, I didn’t realize how sentimental this post was going to be until I read it in its entirety. I guess I was missing him and my writing about him was a reflection of this. It’s especially great during this deep freeze we’re going through here. It’s a “stick-to-your-ribs” kinda dish. Lovely post and a lovely looking risotto. Your Dad sounds like an amazing man. Thank you! The risotto really is delish, so creamy and cheesy. And my dad really was awesome! Oh, Lidia, your story is heart warming. I am pretty sure that risotto is too. Stefan over at Stefangourmet.com sent me some lovely dried porcini. I have used some in risotto. Delicious. Thank you Conor! I didn’t realize this story would be so moving… it wasn’t what I had intended initially. 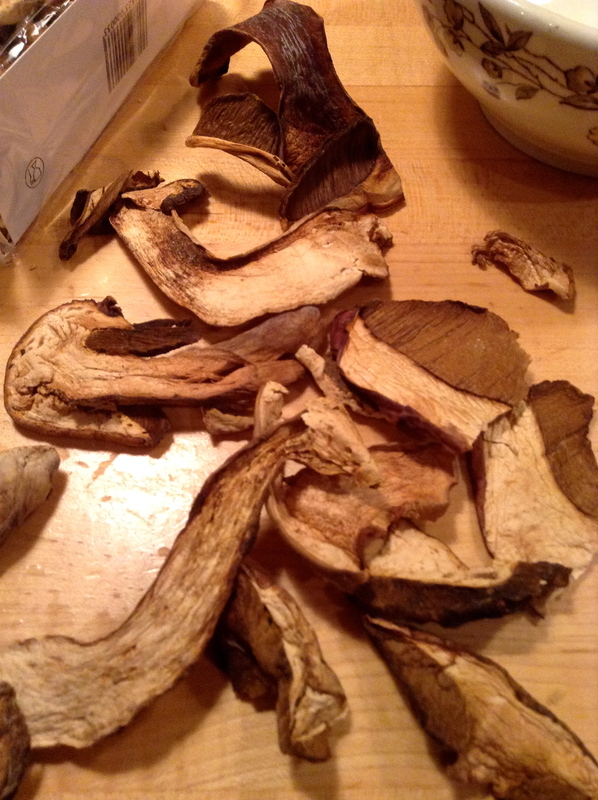 I’ve really only ever had dried porcini in risotto and I much prefer it to the frozen ones. I bet fresh porcini would be amazing! I have had the fresh. They are fantastic but they really don’t have the huge intensity of meaty flavour that the dried manage to produce. The drying really intensifies the flavours. Interesting. One always assumes fresh is better. But not in this case. 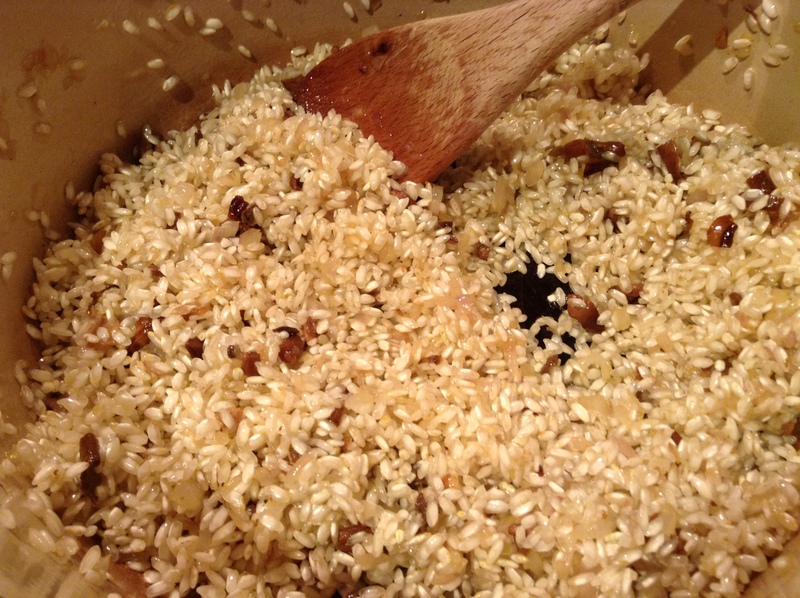 I could see that drying the mushrooms would intensify the flavour, adding that extra yumminess to your risotto. Thank you Conor! What a great post! I too have fond memories associated with risotto. It is such an amazing comfort food! Thank you Mary Frances! 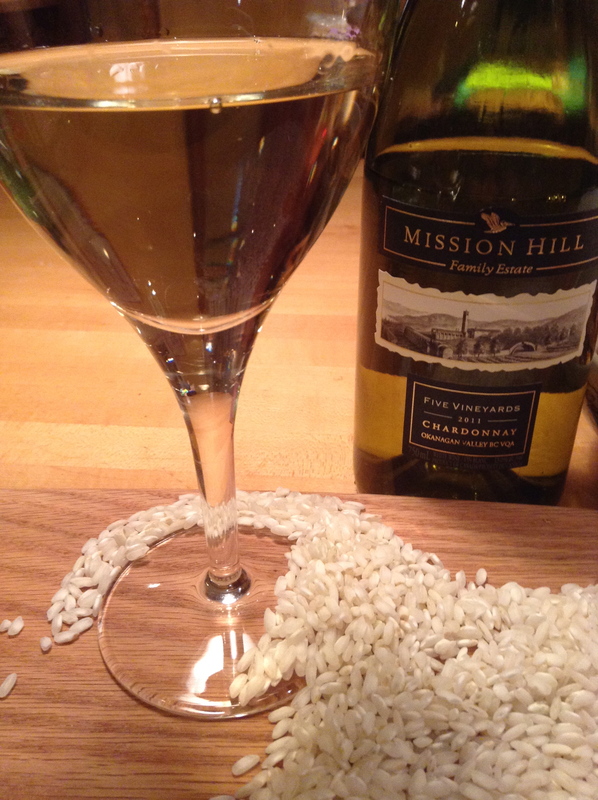 Nothing beats a risotto on a cold, winter night. Such a beautiful post Lidia. So lovely that your husband sat and learned from your father how to make this dish and then has continued to make it for you over the years. The ultimate comfort food! Thank you so much for sharing this recipe and story. Lidia, what a sweet, sweet story about your dad. It’s these types of memories that we cherish forever. I lost my mom this year and your post brought tears to my eyes. The risotto looks delicious and anything with mushrooms has my name all over it! Oh, I’m so sorry for your loss Colleen! Truly sorry! Mom’s are so special. And thank you for your kind words! This is perfection. I am addicted to risotto and dried porcinis. what a wonderful recipe and post?! This looks delicious, would be a perfect dinner! Definitely adding to the menu. Oh, so perfect during this Polar Vortex we’re experiencing! Love the look of this risotto. I have bookmarked the recipe and must make it for dinner one of these evenings. Will give you a feedback. Best wishes! It’s my favourite risotto! Happy New Year to you Liz! What a lovely post, Lidia. I know your dad would definitely be smiling with approval. You certainly have to be very proud of the way he raised you…that had to be very difficult for him and he did it with such love. Thanks Karen! I can’t express enough how truly amazing he was. Wish my girls could have known him. And in some way, they do. I’m always talking about him and his favourite foods! What a lovely post. How lucky to have such a caring husband to have taken notes and lucky us for you sharing such a wonderful recipe. I know Maria. I need to remember that a little more often! Thank you Barbara! I love to share memories of my dad and his food. Especially with my girls! Thank you Tandy. I love sharing food memories with you all! Thanks! Many of the foods I make are in memory of my dad. This looks so good! I love porcini, especially in a risotto. I love porcini too. And this is an amazingly good risotto! 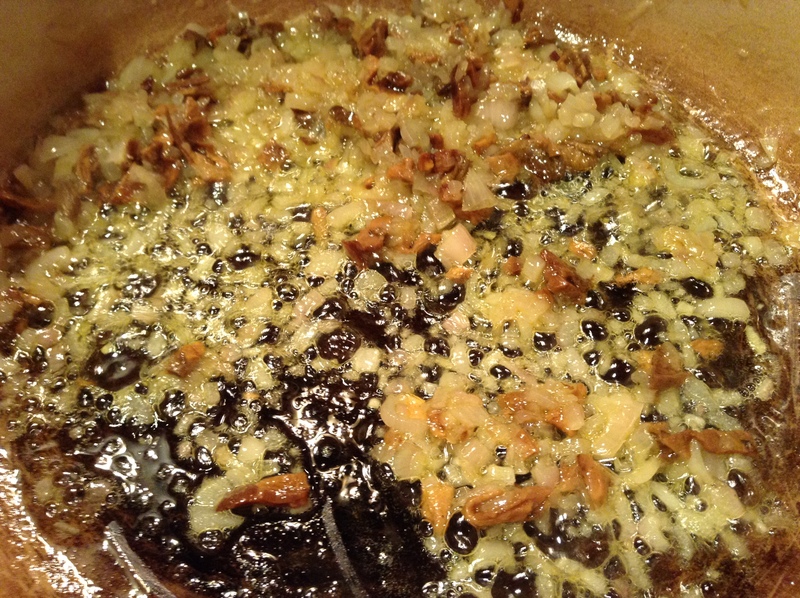 Your Dad’s recipe is almost exactly like ours, the only difference being the use of shallots and not onion. Isn’t it delicious? We didn’t prepare this often, though. 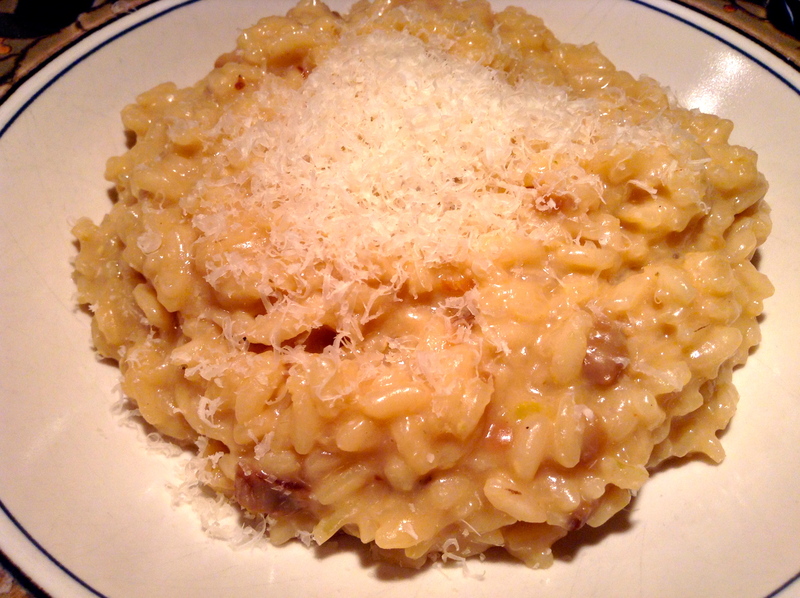 Porcini were a rarity and we used fresh when this risotto was made. 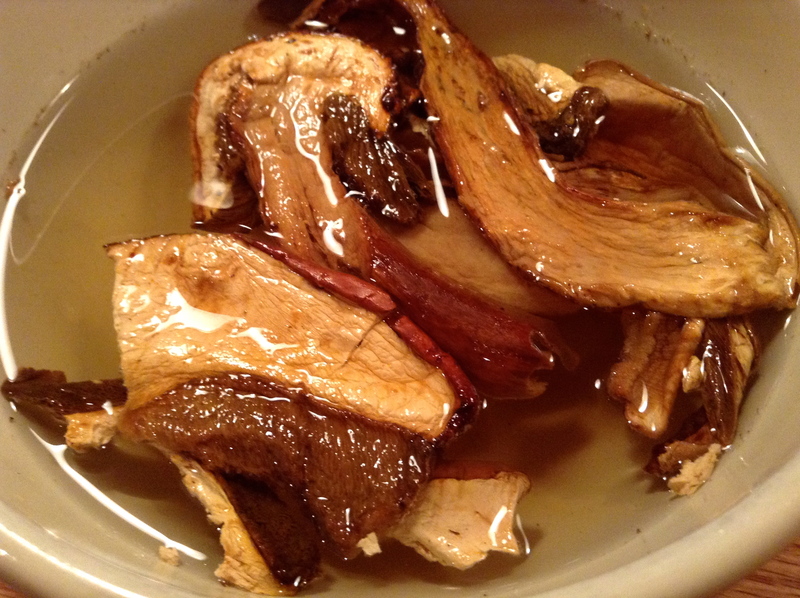 I had planned to blog the recipe and already have the dried porcini. I’ve since learned that one of the fishmongers has porcini in Spring and I decided to wait to see if I can get fresh. If so, I’d like to surprise Zia with them. Regardless, thank you for sharing a bit of your Dad with us. I know you must miss him but how lucky you were to have him in your life. He sounds like one of a kind. Lucky you for being able to get your hands on fresh porcini. I am envious! I bet it makes a world of difference. I’m sure Zia will be elated. And thank you John for your kind words, as always. My dad truly was a remarkable man! Thank you for sharing. What a lovely post !